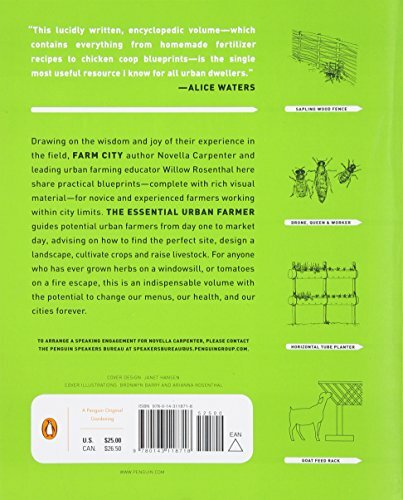 The “how-to” guide for a new generation of farmers from the creator of Farm City and a leading urban garden educator. 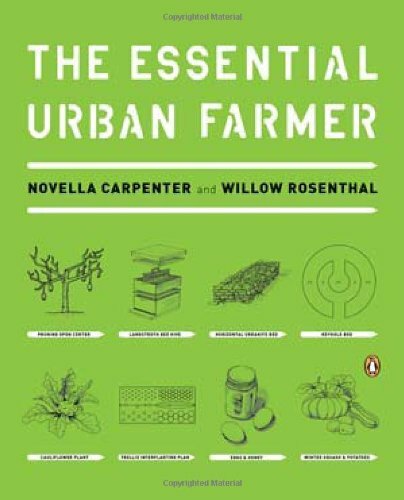 In this indispensable guide, Farm City creator Novella Carpenter and Willow Rosenthal share their experience as successful urban farmers and provide practical blueprints-complete with wealthy visual material-for novice and experienced growers taking a look to bring the principles of ethical food to the city streets. 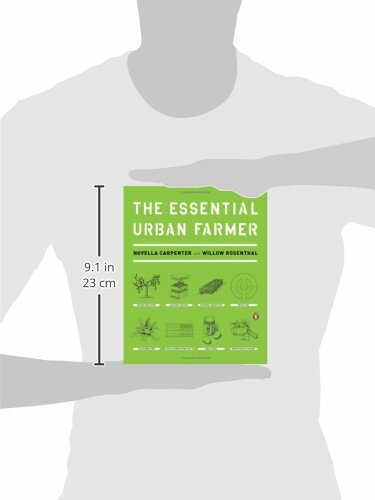 The Very important Urban Farmer guides readers from day one to market day, advising on methods to find the easiest web site, design a landscape, and cultivate crops. 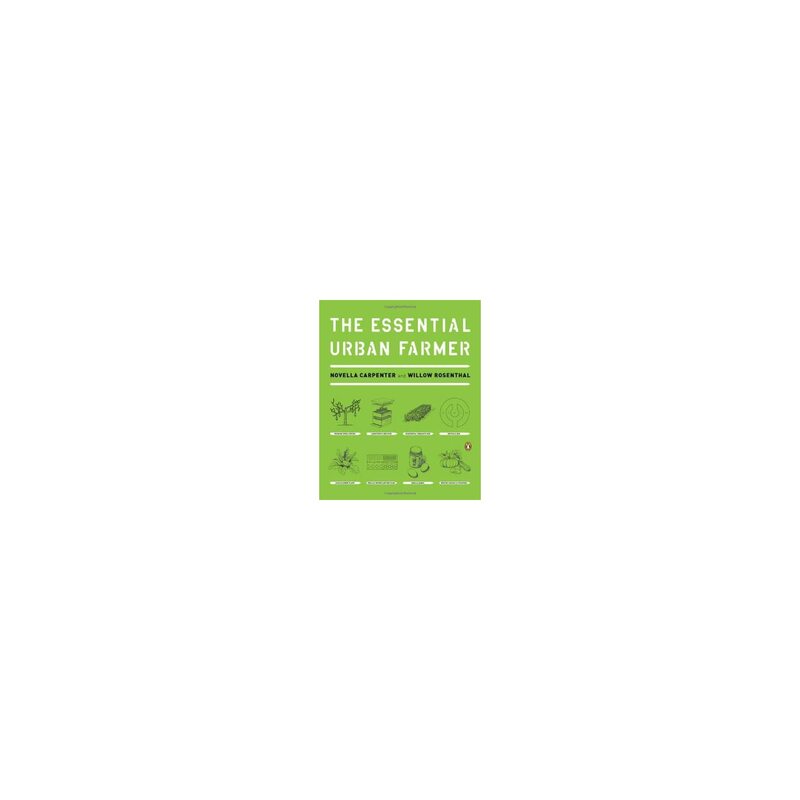 For any individual who has ever grown herbs on windowsills, or tomatoes on fire escapes, this is a useful volume with the potential to change our menus, our health, and our cities eternally.